Nails, nails, nails. Everything is about nails these days. 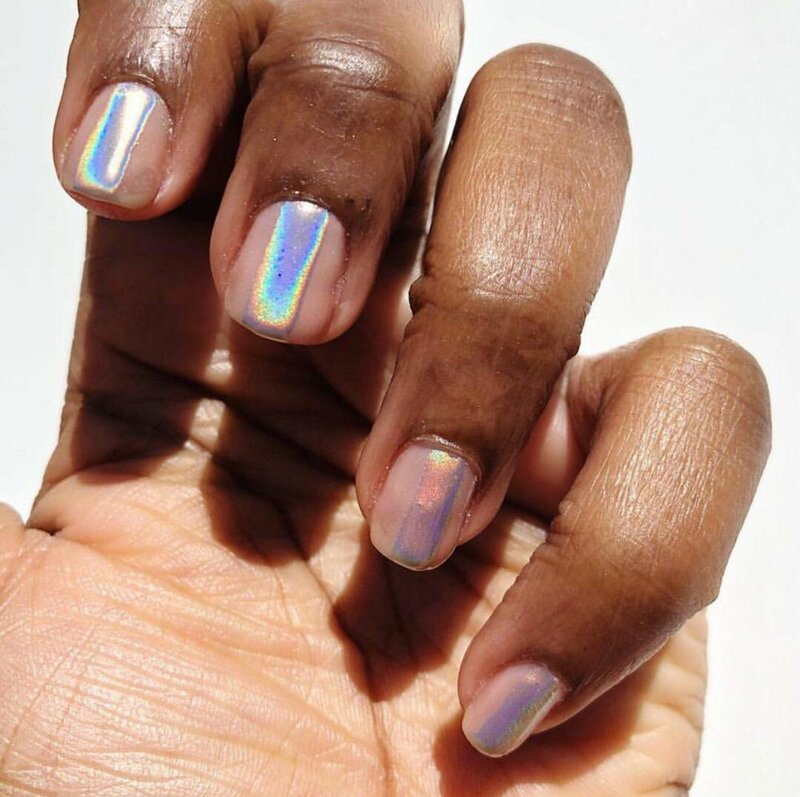 See the gallery below for some nail-spiration! 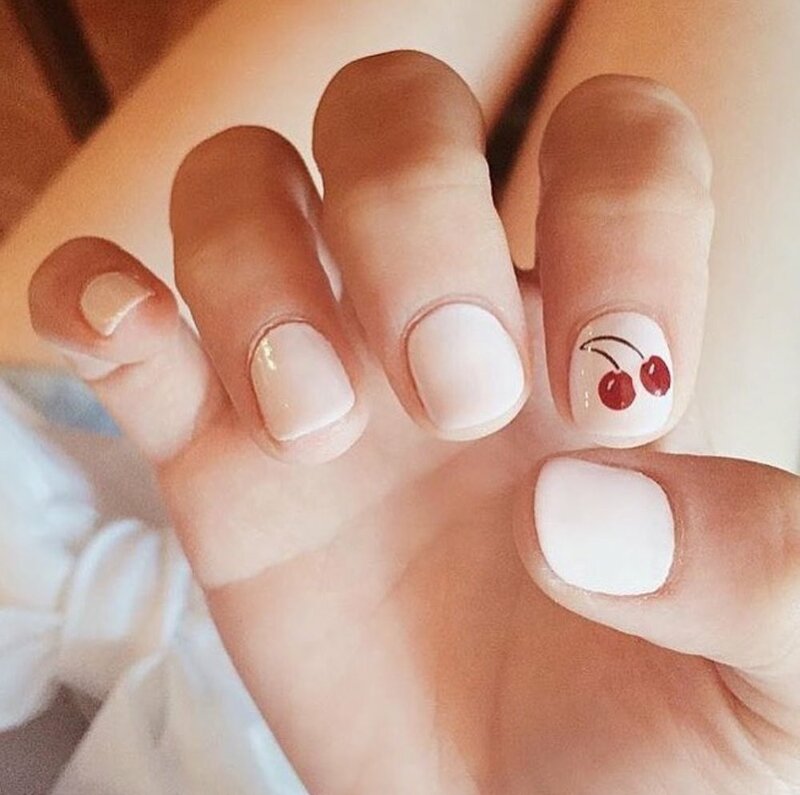 We can't wait for our next nail appointment. What about you? 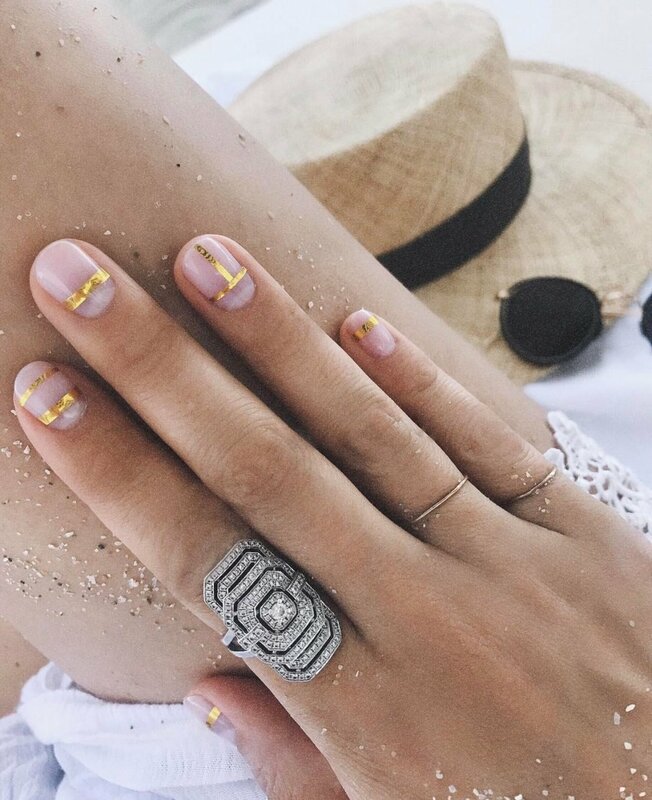 Will you try one of these nail designs? Let us know in the comments! © Instagram | @nikki_makeup (1); @anitakojewelry (2); @violette_fr (3-4); @mspattycake (5); @alexsteinherr (6); @hortusnailworsnyc (7-10).